QRS Recycling is an industry leader who has been pioneering the recovery potential of the waste stream since 1974. 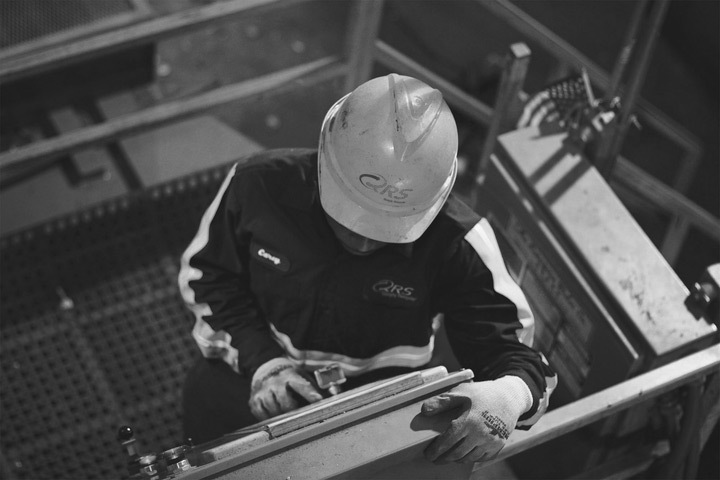 We are passionate about fairness, integrity, and the creation of enduring relationships and we are committed to building a company worthy of our collective potential. Men and women with strong character – smart, selfless, mission focused, and disciplined. Proven leaders excited by the challenges and opportunities that an entrepreneurial business provides. A culture of initiative and excellence with tremendous growth potential; a collaborative environment with likeminded professionals. We will train you, mentor you, and place you in positions of responsibility and autonomy. If your values match ours, and you are looking for a team and career worthy of your potential, then we would like to meet you. Please contact us, connect with us on LinkedIn, or search current openings to learn more about opportunities with QRS. 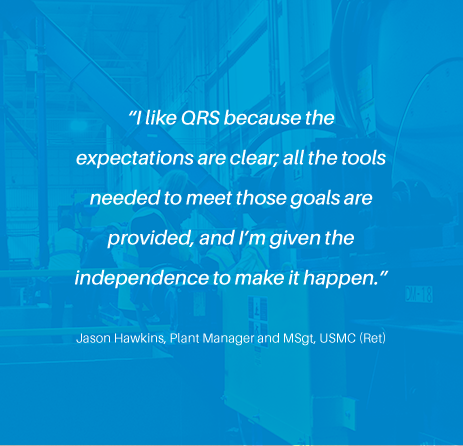 QRS Recycling employees are offered some of the best benefits in the industry. QRS Recycling is a family-owned company, grounded in our founder’s ideals of fairness, honesty, integrity, and putting people first. We take care of our talented employees, and we’re proud to have some of the very best benefits in the industry. QRS Recycling provides educational assistance as a benefit to its employees to assist them in developing their knowledge, skills, abilities and performance, and as further commitment to the value QRS places on the need for constant and continuous improvement. 100% Tuition reimbursement is available to all full-time employees. Employees must have one or more years of full-time service to be eligible for this benefit. QRS Recycling offers part-time and full-time employees the opportunity to contribute to the 401(k) program. Employees may begin contributing to the plan on the date of hire and will receive up to a 2% company match after one year of service. This discretionary amount will be reviewed annually. QRS Recycling takes pride in offering an industry leading benefits program. Medical and Dental insurance is provided for the employee and their dependents along with an HSA plan funded in part by QRS. We also fund all dental and basic life insurance premiums. Employees are given the option to purchase supplemental life, critical care, and vision coverage for themselves and their dependents. If you’re interested in joining the QRS team and maximizing your own potential, please contact us or join our talent network to learn more about job opportunities.